Britain has a rich tradition of seaside towns which is largely seen as dating back to the Victorian era. However the popularity of Britain's resort towns was established sometime earlier. It was the Georgians who first took to the coast en masse in the 18th century. 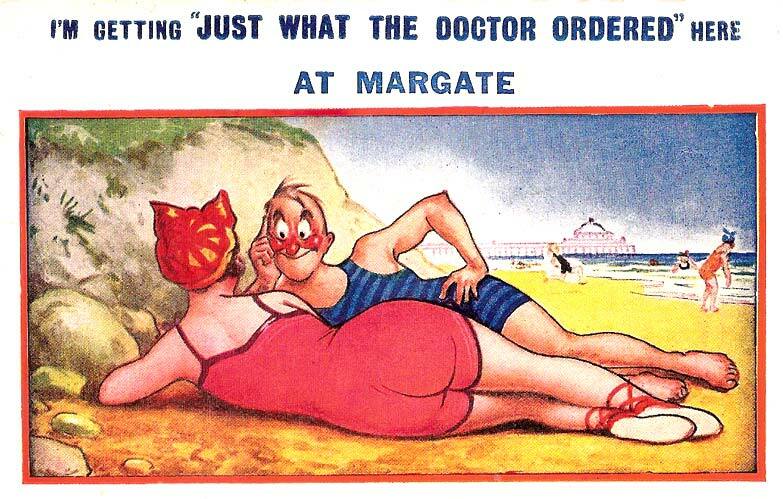 Previously repelled by the coast, 'advances in medical science' attracted the more affluent classes to the seaside with its promise of health giving properties. As visitors were drawn away from the spa towns in ever greater numbers a bizarre culture of bathing rituals exploded. The height of this was the 'bathing machine'; a four wheeled, canvas covered contraption which allowed ladies to get changed into their swimsuits and be wheeled down to the sea whilst keeping their modesty intact. It is believed that these were first introduced in Margate in Kent in the 1750s. Another legacy of the Victorian seaside heyday is the pier. Ryde was the first town to acquire a pier, over 200 years ago. The original purpose of these was to allow ladies and gentlemen of the era to get the maximum health benefits of 'taking the sea air'. The piers allowed people to both get further out into the sea air (without a boat) and safely reach the sea where there was a large tidal range. At the end of the 19th century there were over one hundred pleasure piers around the UK's coast, now there are just over half that number. The popularity of the British seaside peaked with the arrival of the railway. This also coincided with an increasing wealth of the working classes. 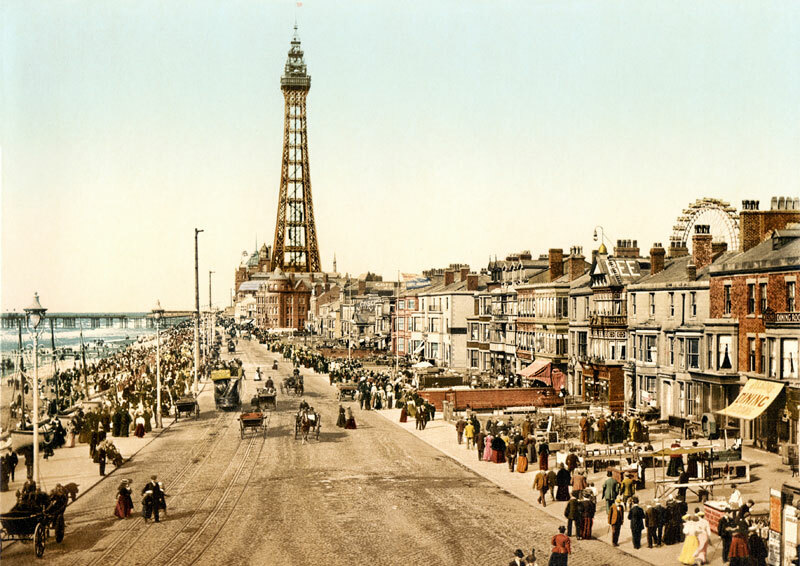 Of all Britain's seaside towns Blackpool was king eclipsing more affluent, larger Brighton in terms of visitors and attractions. 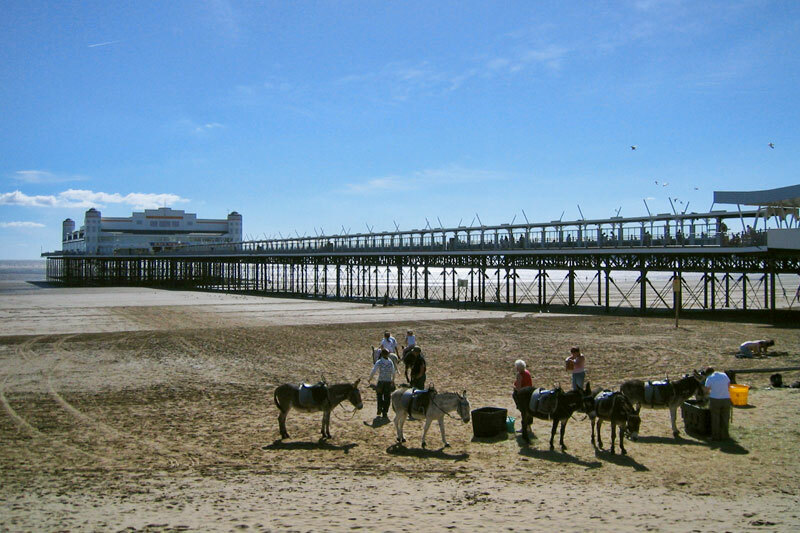 It is here that many of the nation's concepts of traditional seaside activities originated; donkey rides, Punch and Judy shows, fun fairs and the 'pleasure palace'. These were places of entertainment bringing the music-hall to the seaside. Little changed over the following century with only wealthy British families holidaying abroad. Buckets and spades were backed and fish & chips eaten on the promenade. In the late 1970s the outlook for British seaside resorts became increasingly bleak as competition from cheap foreign holidays with guaranteed sunshine arrived. Given the choice of a rainy week in Bognor or 7 days of beach weather in Benidorm the British public voted with their feet. Many of Britain's seaside towns have been in terminal decline since the 1980s. For some it seems recover is a long way off, for example Skegness or Barrow-in-Furness. Even once mighty Blackpool is now ranked as one of the most deprived areas in England. But all is not lost. Many of the UK's holiday towns are once again thriving; whether they were untouched by the decline or have fought back. 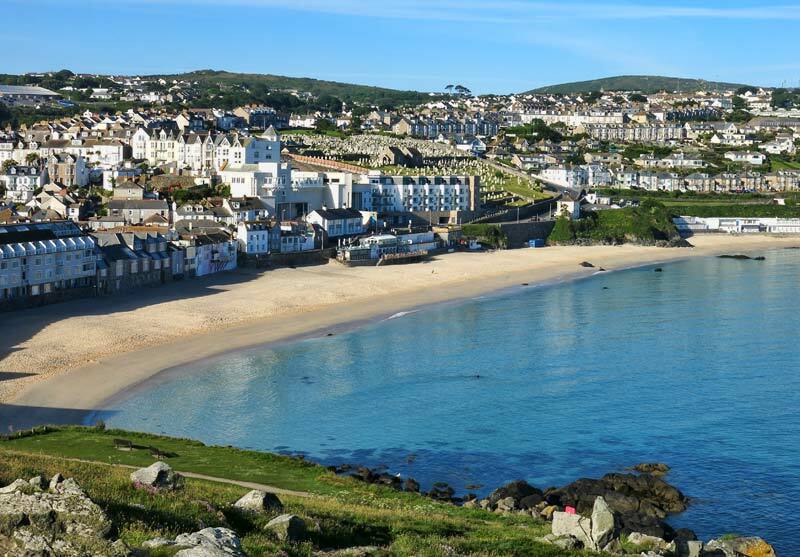 An example of the former is St Ives in Cornwall which in my experience has never had a quiet year. With its assets, both natural and man-made, it has an enduring attraction. Other seaside towns have re-invented themselves and tried to move away from the 'bucket and spade' cliche. Towns such as Broadstairs in Kent trade of both their fantastic beaches and rich cultural heritage. Others such as Lyme Regis in Dorset now market themselves as gateways to the surrounding areas. Of course there are still a few Great British seaside towns that had it right from the start. Their promenades, piers and amusement arcades have never been busier. Heading the list is Brighton which finally gets its revenge on Blackpool being the most popular seaside destination in the UK.